During the last years, Amazon has been giving strong signals of its gaming ambitions. It launched its own game studio back in 2012, consistently expanded the games catalogue for its Kindle Fire and now is going to launch its own Android microconsole this year, to compete against Sony, Microsoft and Nintendo. It’s worth noting that, even if it may look like a usual fighting retail game, Killer Instinct has a novel approach to free-to-play games, as it only offers one character for free. You can either play using that character forever, or you can spend around $5 for adding a new one. So far, that strategy has been criticized by fans, but apparently also quite successful. Perhaps it’s precisely its popularity what triggered the need for a “jail” system. Given this precedent, it shouldn’t be surprising to see Amazon looking for new ways to monetize big scale games. 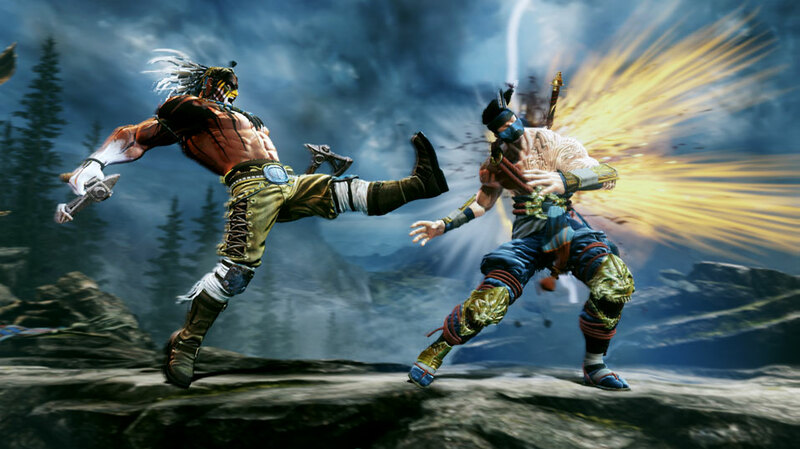 After yesterday’s announcement, Microsoft has confirmed that it will be working with a new “development partner” on Killer Instinct. Double Helix, in turn, had a platform game set to be published by Capcom this year, Strider (a reboot). I guess that project will remain unchanged (it’s probably in its final stage of development). Amazon is well known for betting high when a business is attractive enough for its overall strategy. Combine that ambition with its experience in digital and retail services, and you have a strong contender for becoming one of the big players in the industry. I don’t know how much time we’ll have to wait until seeing Double Helix’s new contributions, but I’m sure that Amazon will do its part to make 2014 a great year for gaming.